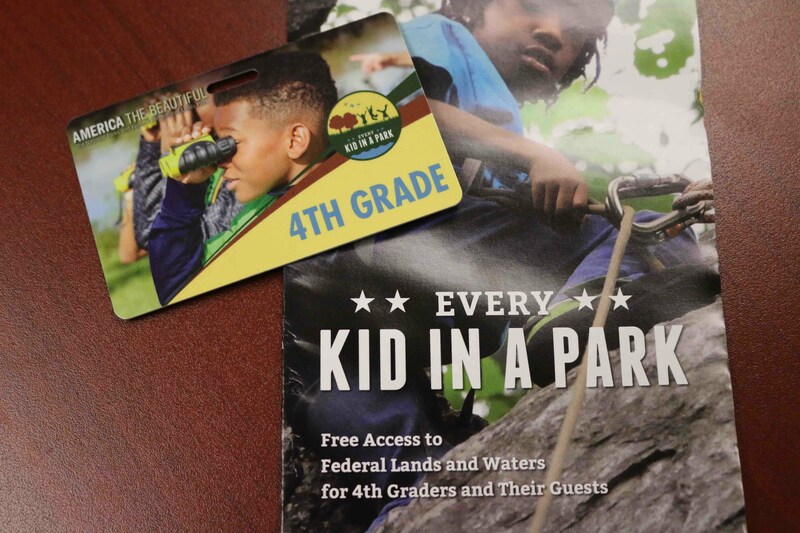 This week, all fourth grade students across Pender County will receive a pass to experience federal lands and waters across the U.S. for free! The pass is good for one year and covers entry costs for the fourth grade student and up to three accompanying adults at sites that charge per person, and the vehicle for sites that charge per vehicle. We thank our friends at Moores Creek National Battlefield for providing these free passes to our students! For more information, visit everykidinapark.gov.